The ASICS GEL-Kayano series is perhaps the most underrated footwear franchise in the history of the industry. Despite serving millions of runners to this day, it won’t get the love and fanfare that the Air Jordan or Air Max does from the sneakerhead crowd, although that has the potential to change soon. 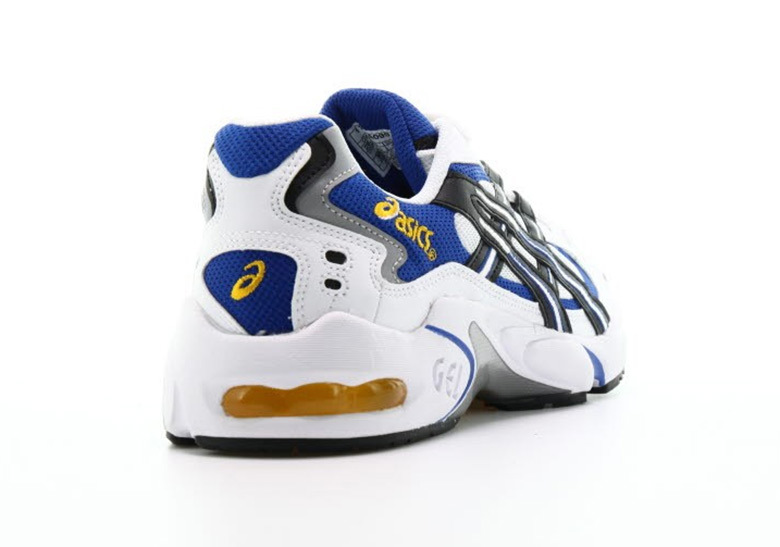 Originally created by Toshikazu Kayano, this revolutionary line was designed as a runner/training hybrid specifically for the US market during the cross-training boom, and the fifth model of the series in 1998, the GEL-Kayano 5, is especially remembered for the stability and lightweight support it offered to athletes. It’s got all the chunky, visible-tech goodness that today’s fashionistas are craving in footwear, and it appears that the OG blue/yellow colorway – which first appeared at June’s Paris Fashion Week – is finally make its return on November 17th. Certainly a re-issue that should not be overlooked, the ASICS GEL-Kayano 5 will touch down next week at select retailers worldwide. 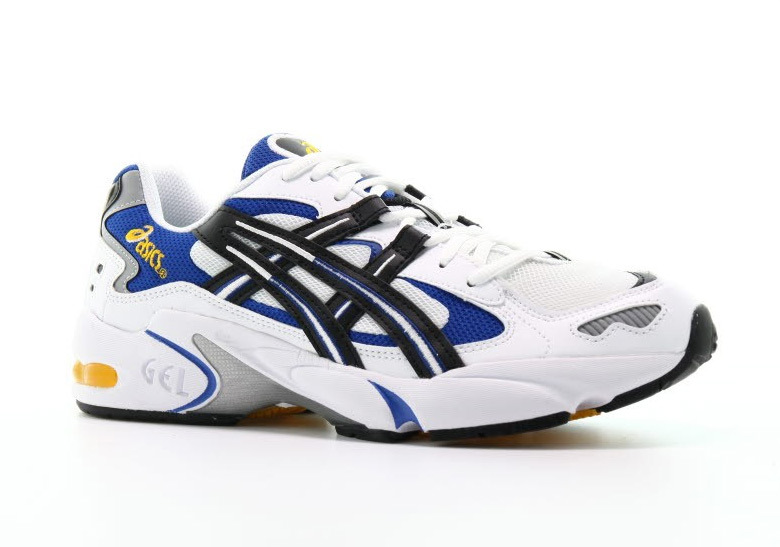 The post The Asics Gel Kayano 5 OG Finally Has A Release Date appeared first on Sneaker News.